So far Claudia Aran has created 8 blog entries. Dates: November 28th, 29th, 30th and december 1st, 2nd. 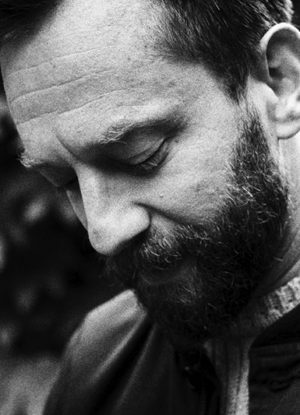 Joseph Alford is Artistic Director of Theatre O. 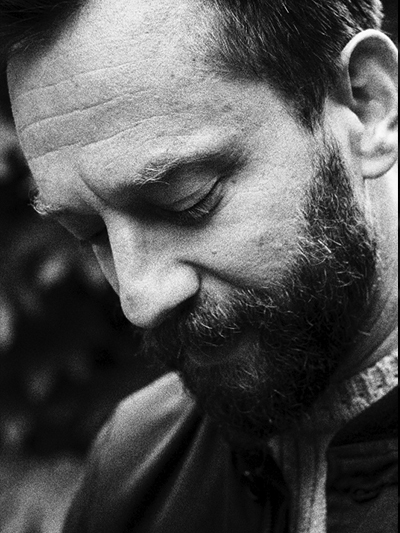 He studied at the Ecole Internationale de Theatre Jacques Lecoq and has a BA (Hons) in Drama and English from the University of East Anglia. Body, space and play is a practical workshop which focuses on the skills and techniques that theatre O use in devising theatre, an approach originally inspired by Jacques Lecoq, which has evolved to incorporate a wealth of other influences over the years. 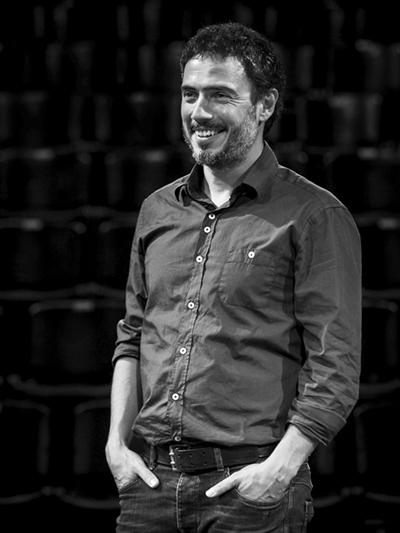 Julio Manrique Vicuña (Barcelona, July 10th, 1973) is a Catalan actor and stage director, as well as theatre producer. 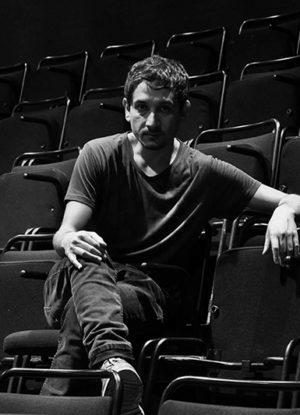 He has been a resident actor in Teatre Lliure and the artistic director of Teatro Romea. He started professionally as an actor in 1994 in the Teatre Lliure with the play Class enemy (Nigel Williams), he has not stopped working ever since. 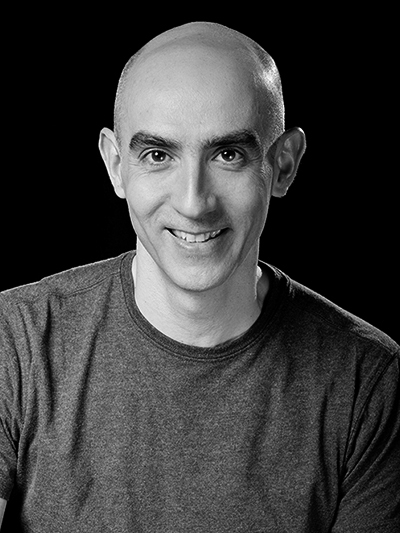 He has worked with the best theater directors like Alex Rigola, Xavier Albertí, Sergi Belbel, Oriol Broggi among others, as well as in several television series and movies. Dates: November, 7th, 8th, 9th, 10th and 11th. The workshop aims to encourage experimentation and scenic creativity in the absence of a formal text, exploring the subjective worlds of each participant, their immediate experiences, references, concerns, needs and imaginary, here it is where the collective and individual memory will become essential through a memory, a contradiction, a longing, an ideological position or a prejudice where the participant will discover the theatrical event, and then will be given the possibility to develop freely and creatively. Alfredo Sanzol (Madrid-Pamplona 1972) is an author and stage director. The aim of the workshop is to know the creative world of the author and director, working with scenes from his plays and staging them as he would in one of his rehearsals. Thus, the actor can train his own tools as the teacher suggests how to use his. The work is addresse to strenghthen the confidence and the commitment with the particular talents of each actor as the main source of the creativity.